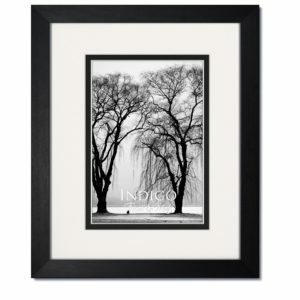 The Gallery Woods Frames are made of solid wood. 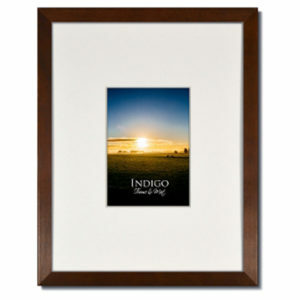 This narrow, flat top moulding has a very clean, transitional look that looks great with just about any photo or artwork. 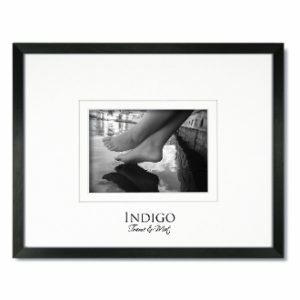 There is plenty of depth to accomodate double or even triple thick matting and all include clear glass and backing. 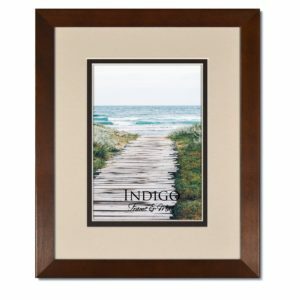 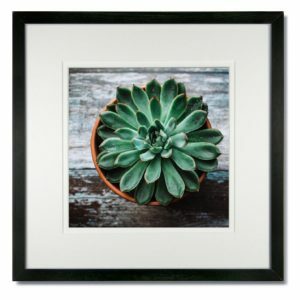 These frames are available with or without our acid free pre-cut mats in Black, Dark Walnut Stain, Teak Stain and Natural Light Wood finishes. 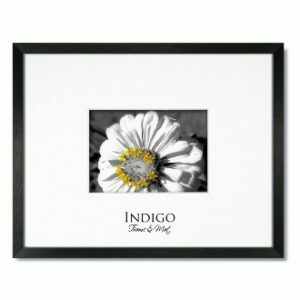 ***Many more size options available when sold with mats. 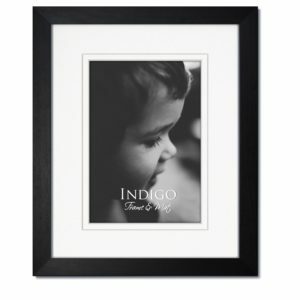 All frames are brand new and shrink-wrapped for added protection. 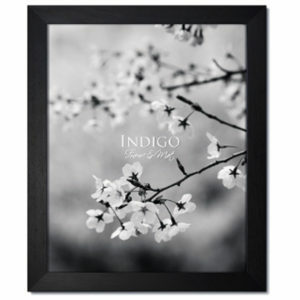 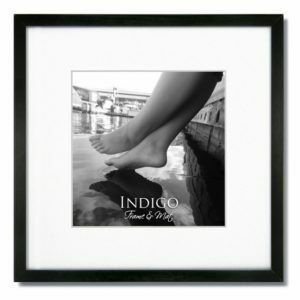 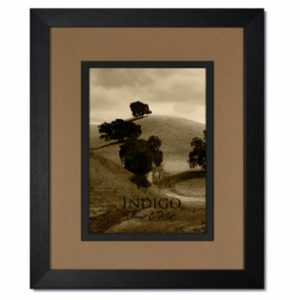 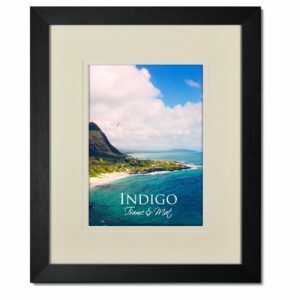 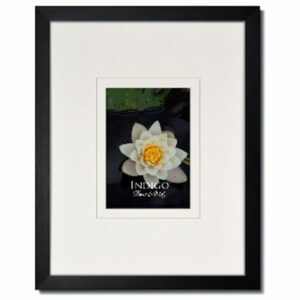 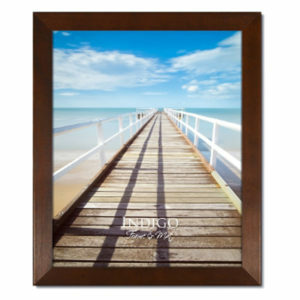 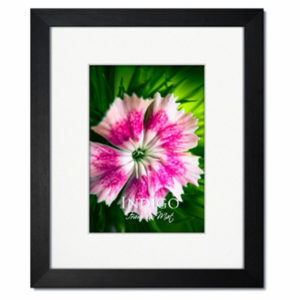 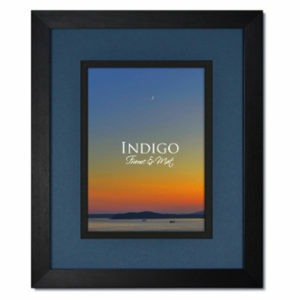 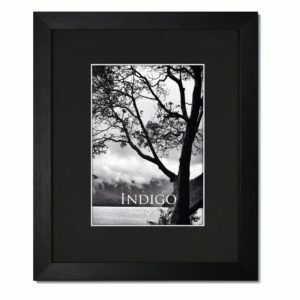 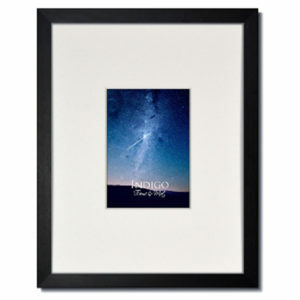 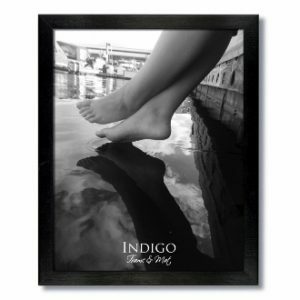 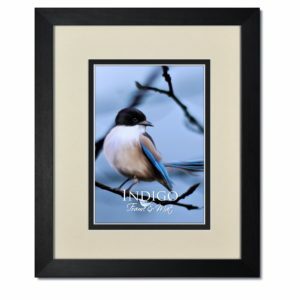 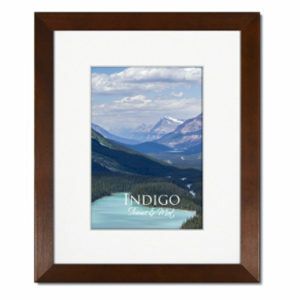 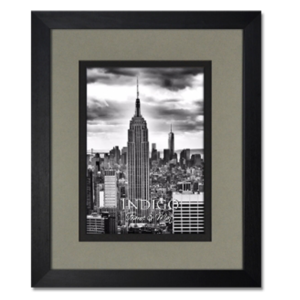 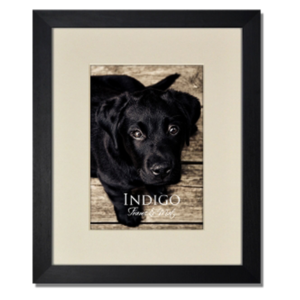 We invite you to browse our Gallery Woods Picture Frames.